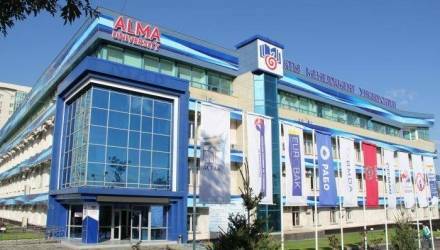 Almaty Management University (ALMA) and Maastricht School of Management offer a joint MBA program with focus on “General and Strategic Management”. It is a part-time the program with a duration of 24 months. The program is bilingual (English/Russian) and includes a two-week study visit to the MSM campus in Maastricht. Starting month: October or November. Successful participants receive an MSM master’s degree. Kazakhstan is the meeting point of the East and the West. Almaty Management University is a leader on the market of business education in Kazakhstan and located in Almaty, the largest city in Kazakhstan. It is the cultural, educational, financial and economic center of the Republic.